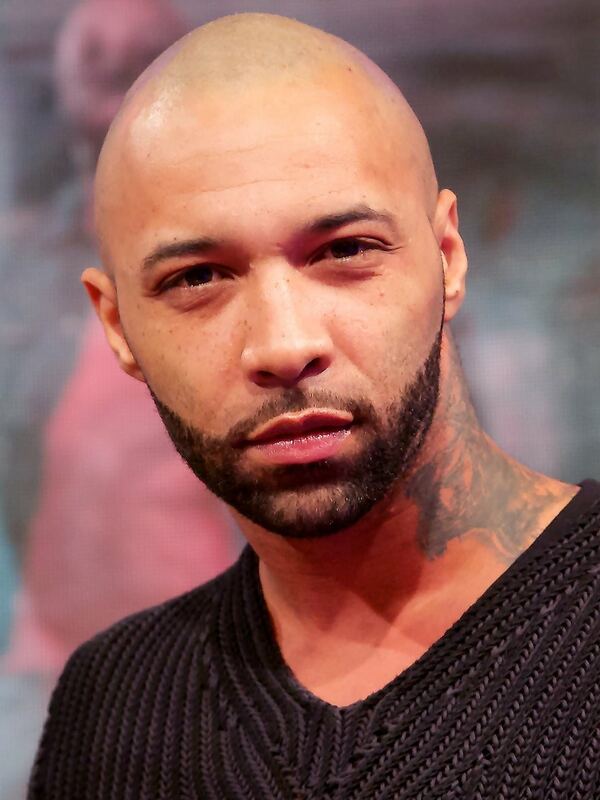 On 31-8-1980 Joe Budden was born in Harlem, New York City, New York,. He made his 6 million dollar fortune with Joe Budden, Halfway House & Padded Room. The musician is dating Cyn Santana, his starsign is Virgo and he is now 38 years of age. 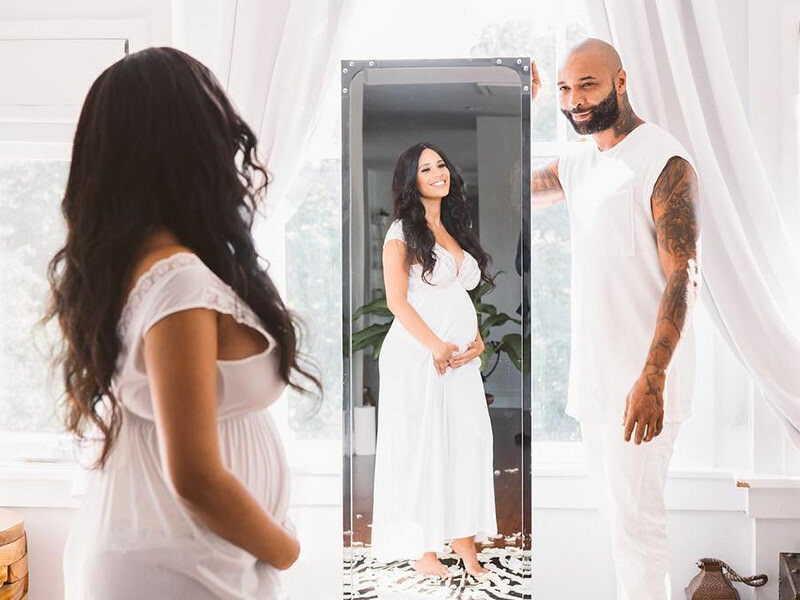 Joe Budden was off to a rough start in life. 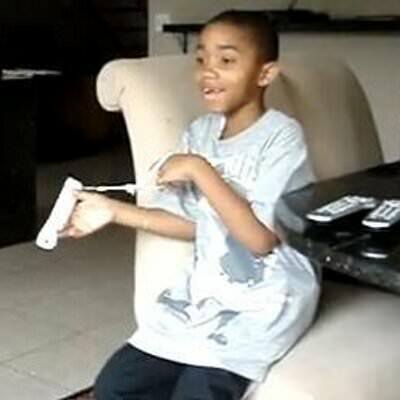 During his high school years, he started using drugs and eventually agreed to go to rehab in 1997. 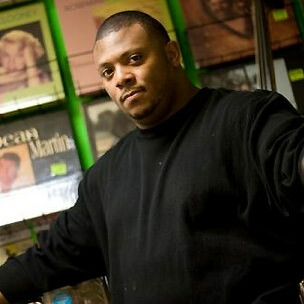 Once he got out, he focused on what he loved most - music; and he released his first studio album in 2003. 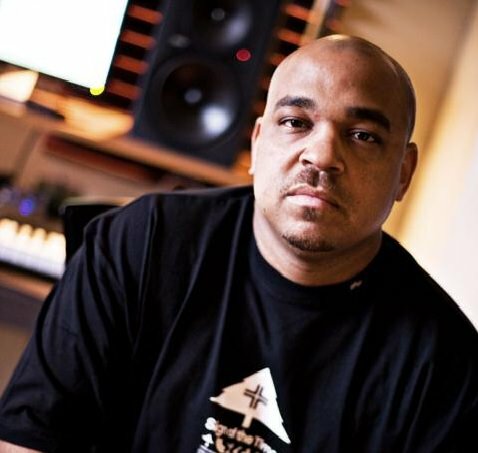 He was signed to major record label Def Jam but he decided to separate from them and he continued recording and releasing albums on independent labels. Aside from his hip-hop career, Budden also works as a broadcaster and hosts his podcast released through iTunes on weekly basis. He is currently in a relationship with Cyn Santana with whom he shares a child and he also has a son from one of his previous relationships. Where does Joe Budden live? 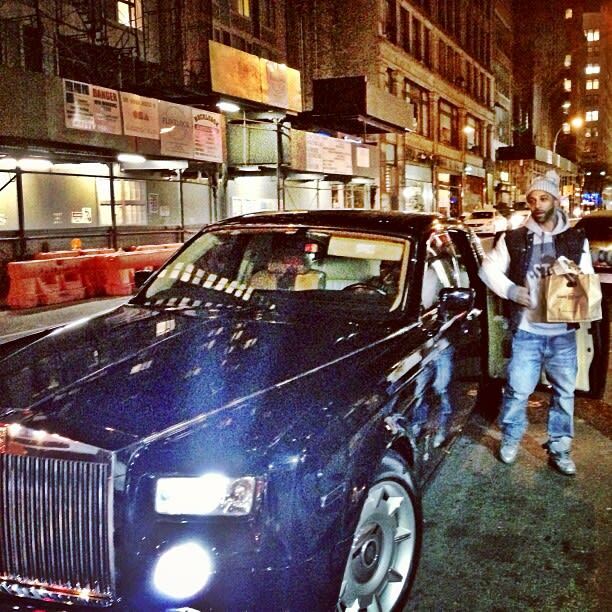 And how much money does Joe Budden earn? Residence He owns a house in Edgewater, New Jersey. 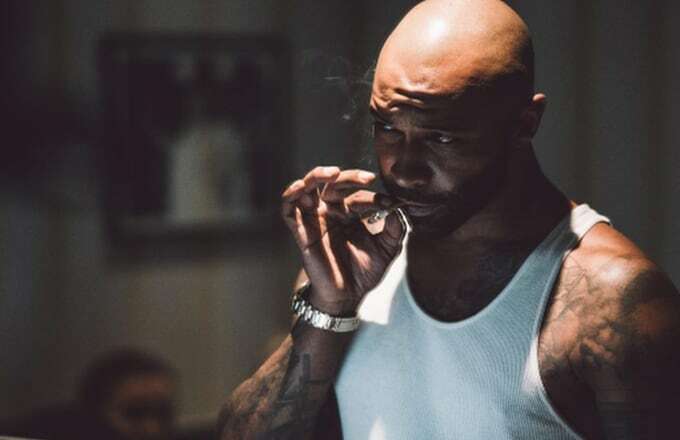 Who is Joe Budden dating in 2019? 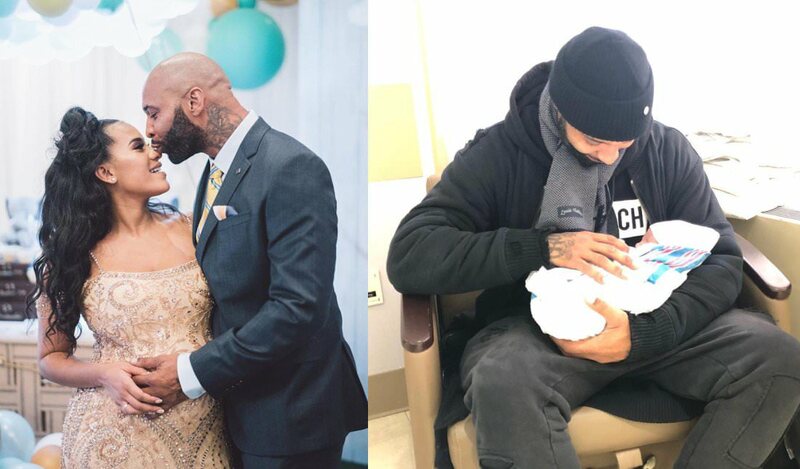 Will the relationship of American musician Joe Budden and current Girlfriend, Cyn Santana survive 2019? 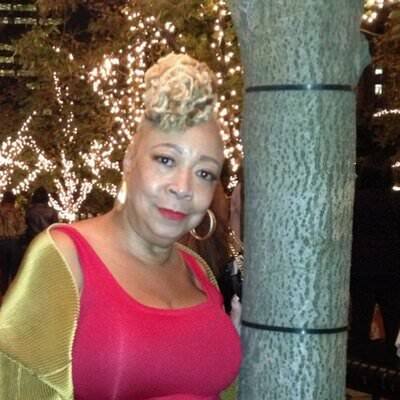 This extrovert musician originating from Harlem, New York City, New York, has a muscular body & triangle face type. Joe Budden has a number of tattoos all over his body, most notable ones on his neck, arms, and chest. 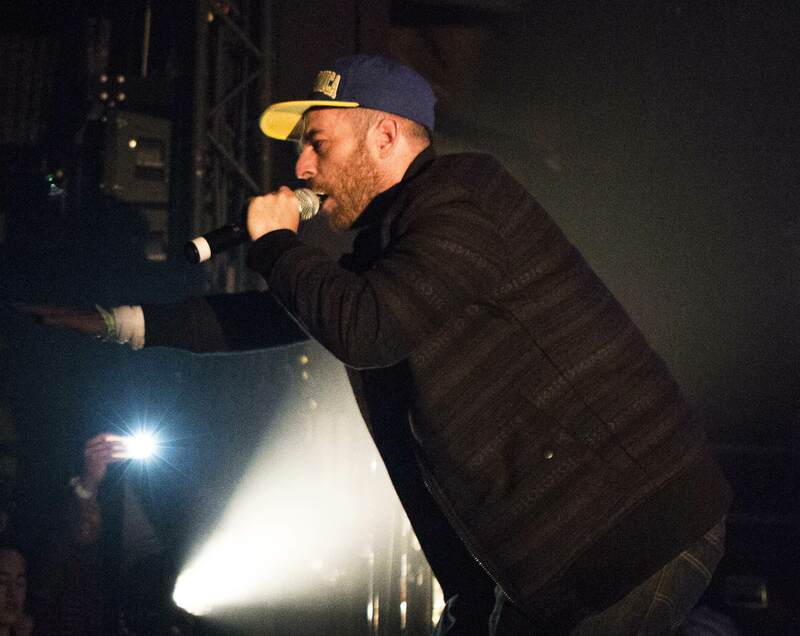 Does Joe Budden have official Social Media profiles?